Ok, so nobody yet calls me “Crafty Christen,” but I’m pretty sure the name will stick once you see what I made below. My new talent started innocently enough while I was perusing Facebook and saw a post from my friend MaryAnn. Immediate jealousy set in. How come she could make something so cool and so extra thoughtful?? Starbucks by itself, boring. 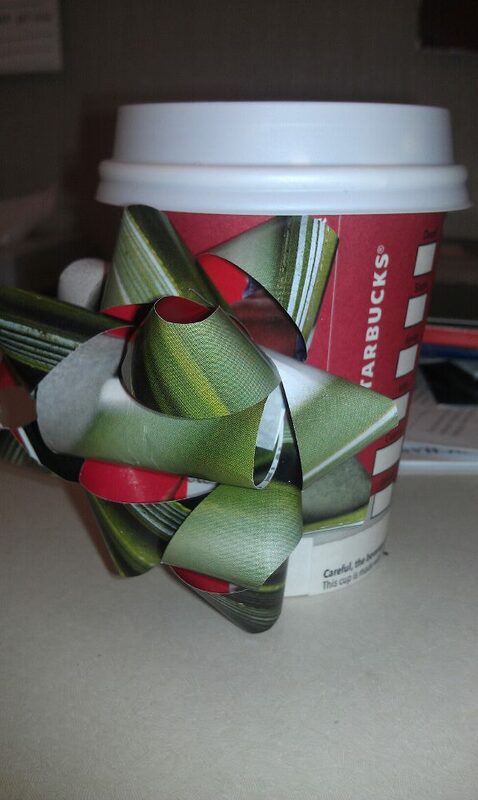 Starbucks with a homemade bow, amazing! Ok, all you people judging me right now, I get that it’s not exactly re-inventing the wheel to make a homemade bow, but for an uncrafty person like me, I believe it is genius. GENIUS! Not only does it make your gift look better but it’s also eco-friendly and über-housewifey to try to make everything yourself. And most importantly, the bow didn’t look that hard to make. I needed a little confidence boost after taking a practice exam in German class today and wanting to jump out of the window afterwards (a tale for another day, my friends). 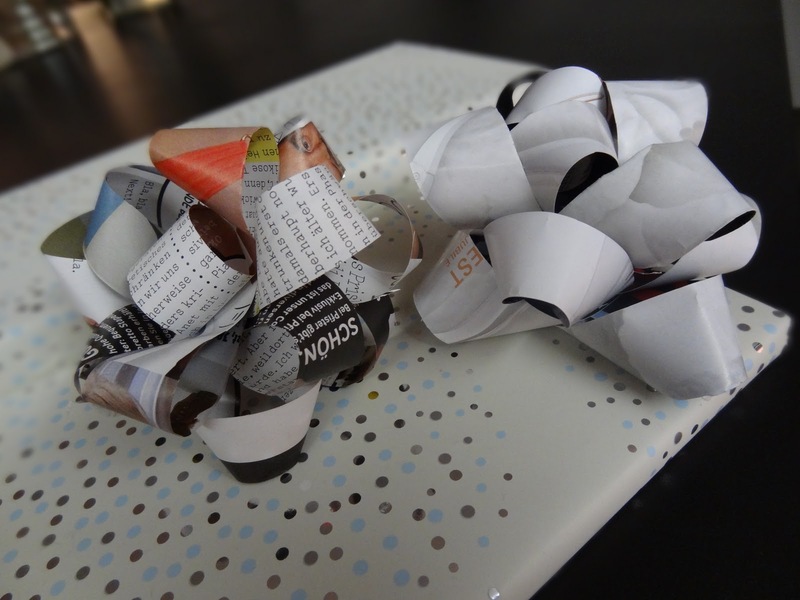 Here are the instructions for how to make them yourself. 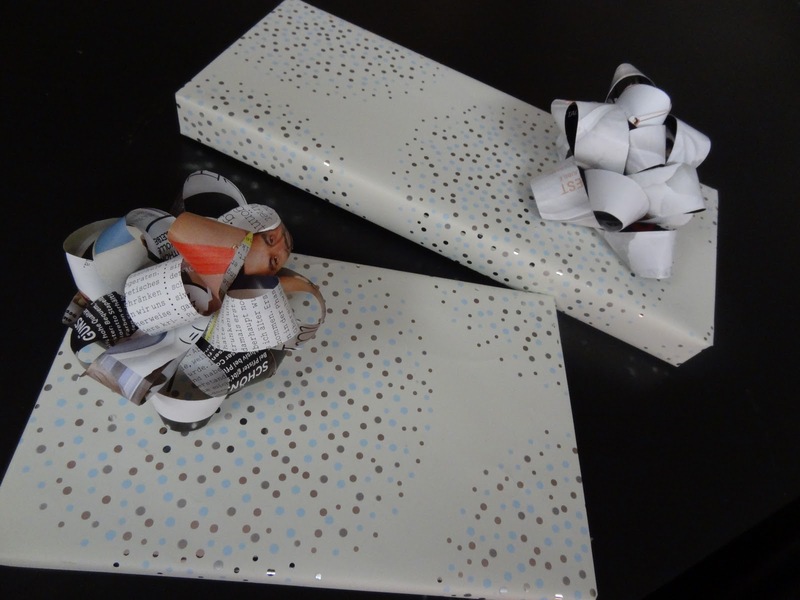 If you spend the 7 minutes to make these bows, I’m pretty sure your friends and family will like you more. I’m banking on that since the presents we bought everyone this year aren’t that great. But I guess to earn my nickname I’ll have to do more than fold some paper, huh? 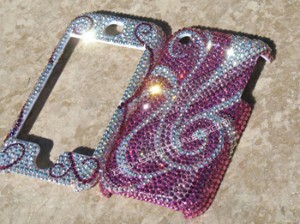 How about this: my next project is to make my iPhone super-pretty-bling!! 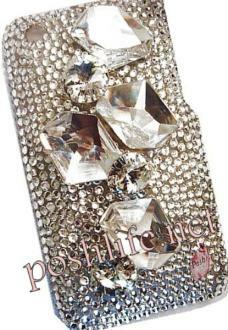 I’m thinking something like this, but, you know, the way-less-complicated version.